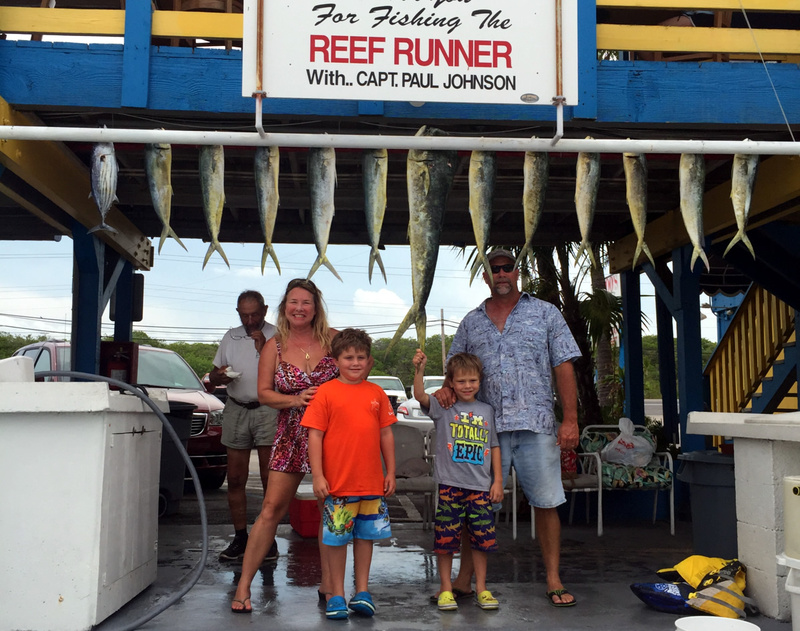 Fish Aboard The Reef Runner ! 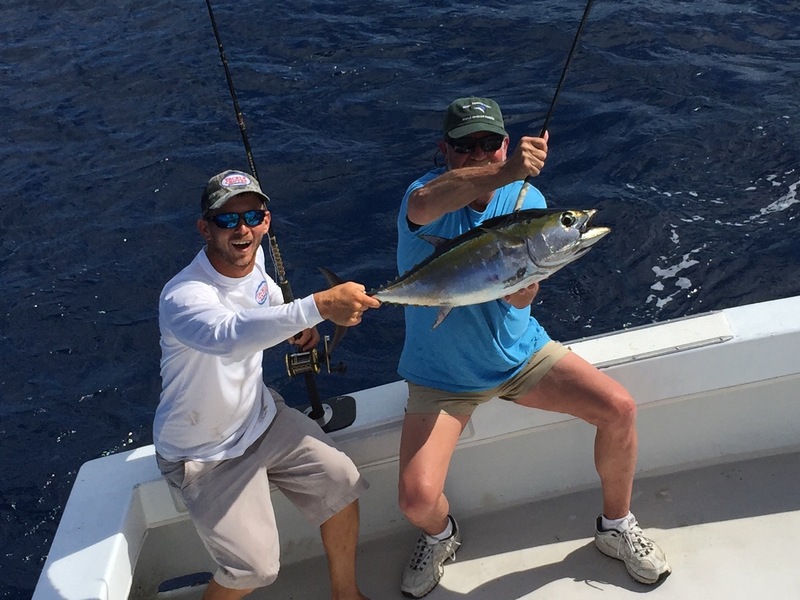 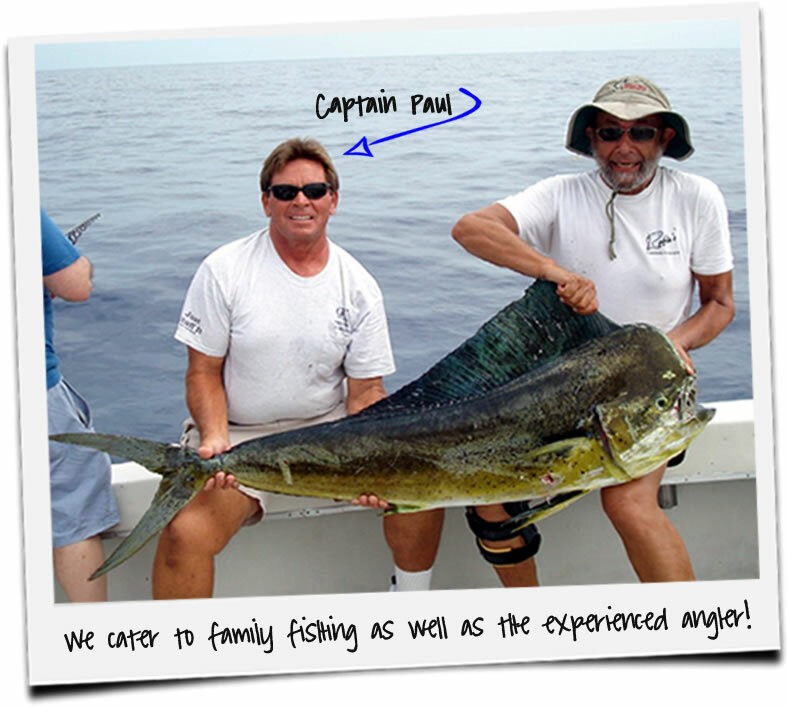 Totally Epic Fishing With Captain Paul Johnson ! 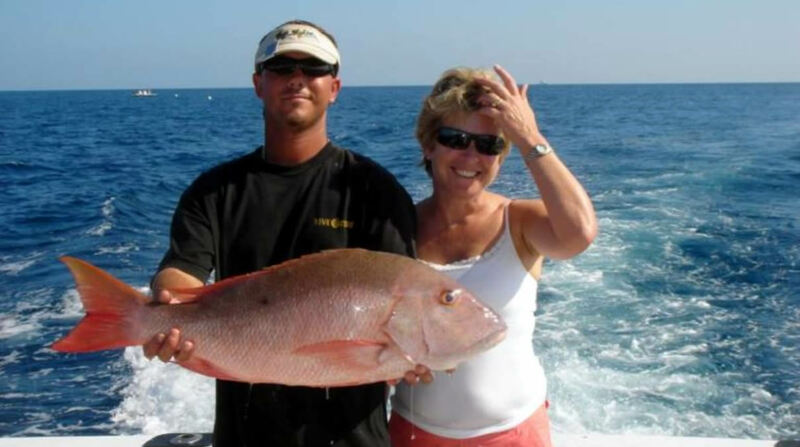 Know the security of being guided to some of the best fishing in the world by one of the most knowledgeable and capable crews in the Florida Keys. 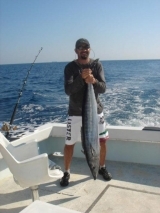 Relish the first strike, whether it be Dolphin, Tuna, Wahoo, Kingfish or one of the more exotic billfish such as Sailfish or Marlin that frequent these waters. 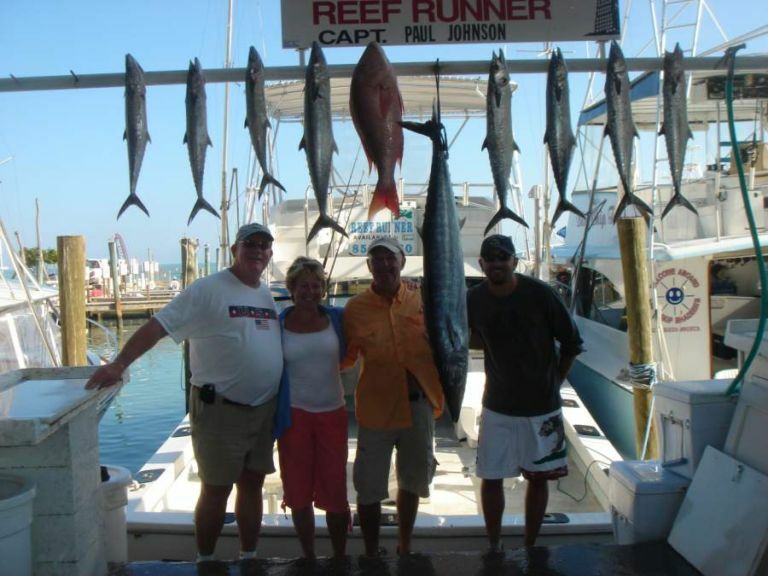 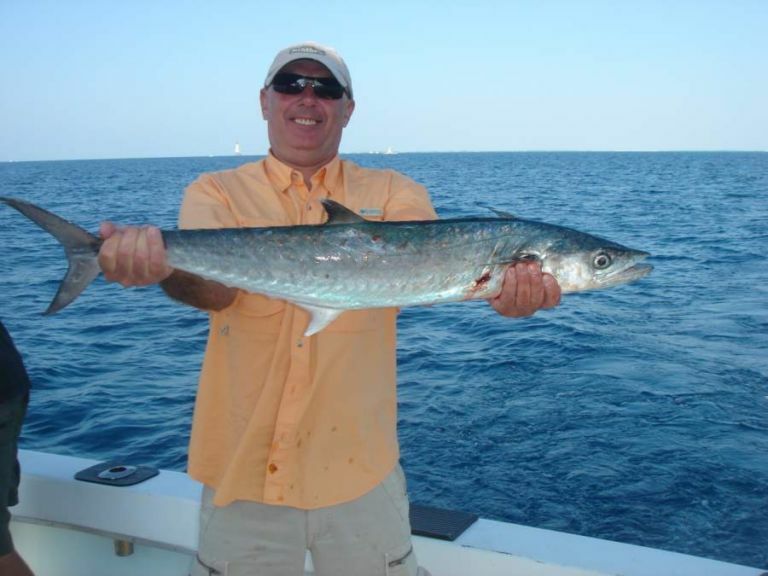 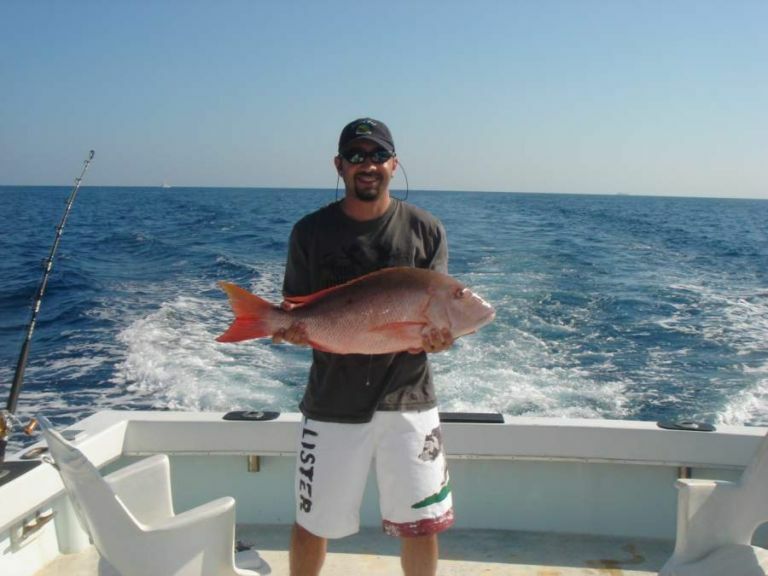 Yes, it is easy to catch the excitement of a trip aboard the Reef Runner where either a stop at the Reef or a search of the blue waters of the Gulfstream will most surely yield a catch to be proud of. 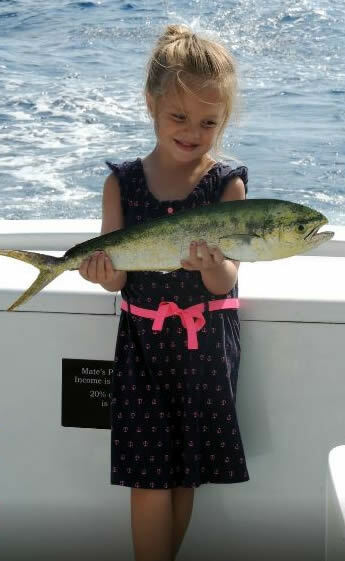 Get Your Picture Here! 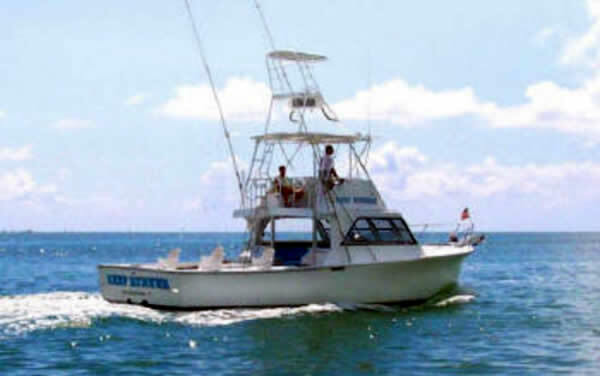 Reserve Your Trip On The Reef Runner!